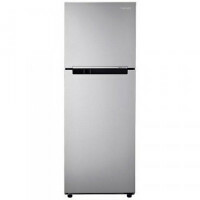 The best price of LG 260L Top Mount Refrigerator GL-B272SLTL is Rs. 71,595 at daraz.lk which is 24% less than the cost at daraz.lk (Rs. 94,100) . All prices in the above table are in Sri Lankan Rupees / LKR . The LG 260L Top Mount Refrigerator GL-B272SLTL is available in daraz.lk. 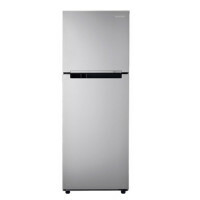 The best price of LG 260L Top Mount Refrigerator GL-B272SLTL is Rs. 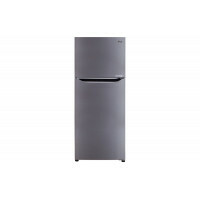 71,595 in daraz.lk , which is 24% less than the cost of LG 260L Top Mount Refrigerator GL-B272SLTL in daraz.lk (Rs. 94,100) . Ideabeam Explore cannot guarantee the price above. The price is usually valid in all major cities of Sri Lanka including Colombo, Gampaha, Kandy, Jaffna, Kurunegala, Ampara , Anuradhapura , Ratnapura , Badulla , Kalutara , Puttalam , Nuwara Eliya , Batticaloa , Galle , Matara , Matale , Dambulla , Polonnaruwa , Trincomalee , Hambantota , Mannar , Kegalle , Kilinochchi , Vavuniya , Moneragala and Mullaitivu . Please check instructions at the specific stores for any deviation. Ideabeam Explore is not responsible for the goods sold by any of the sellers above. 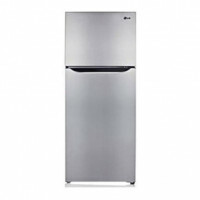 LG 260L Top Mount Refrigerator GL-B272SLTL prices vary regularly. 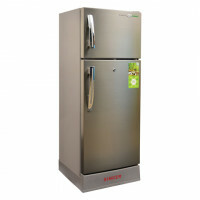 Please keep on checking our site to keep updated of lowest price of LG 260L Top Mount Refrigerator GL-B272SLTL.